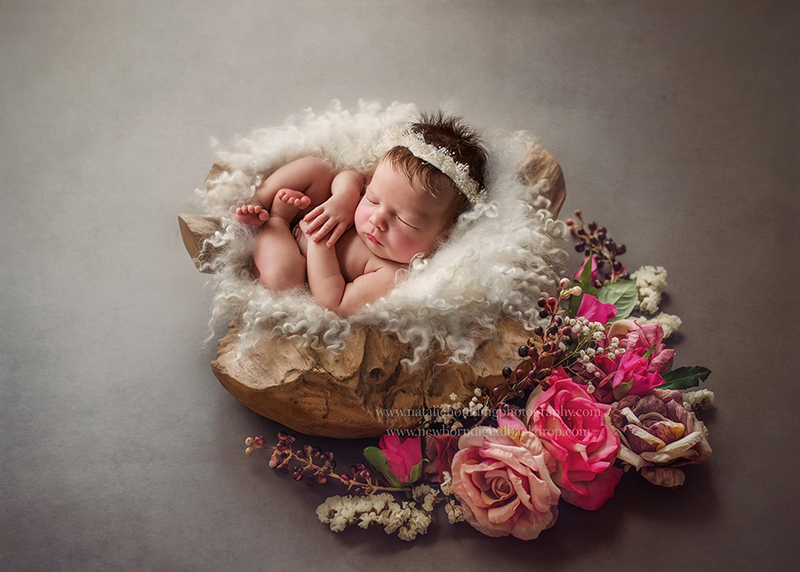 Beautiful and easy to use digital newborn backdrop for use with image editing software (eg Photoshop) to create truly unique composites. 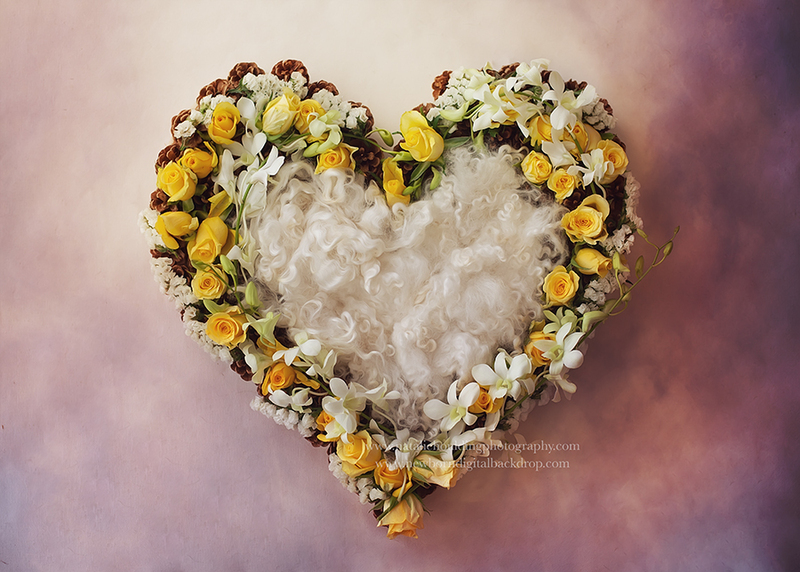 Beautiful and easy to use digital newborn backdrop/ template for use with image editing software (eg Photoshop) to create truly unique composites. Note: Composite thumbnail image is an example of a finished product (not included).